Pioneers in the industry, we offer communication module and sg485 communication module from India. Our company is instrumental in offering optimum quality Communication Module to our valuable customers. Manufactured in compliance with the industry set standards, these modules are highly appreciated for their compact design and high performance. Our logistics professionals assure delivery of these products within the promised time frame at the customers’ end. 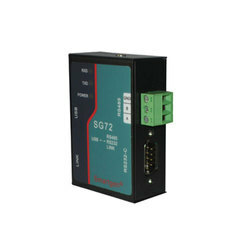 The SG485 communication interface converter module can be LINK interface (Smartgen company-specific) is converted to the isolated standard RS485 interface. 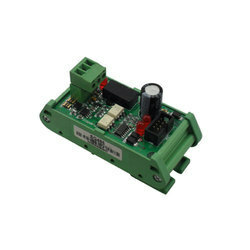 This module integrated DC / DC power isolation and RS485 interface chip, so that the product has the function of connecting the RS-485 network. 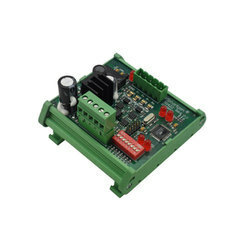 We are one of the leading manufacturers and suppliers of optimum quality Communication Module. Owing to their high performance, these modules are highly demanded in the market. Offered modules undergo stringent quality assurance checks conducted by our team of quality controllers in order to ensure a defect -free range. 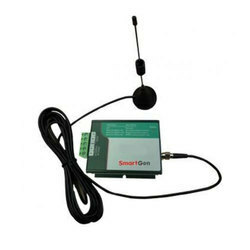 We offer premium quality Communication Module to our valuable customers. These modules are known for their optimum performance. The offered modules are known for their compact design and impeccable finish. With our vast experience in this domain, we deliver these modules within the promised time frame at the customers’ end.